1. 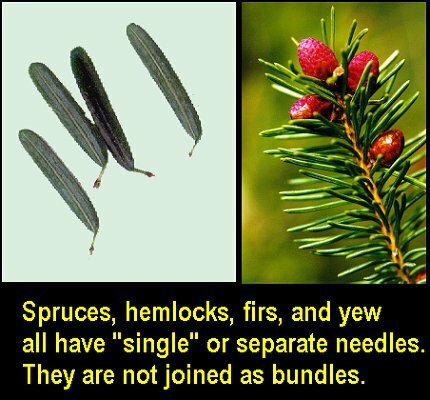 Needles are in bundles or groups. 1. Needles are flattened & scaly. 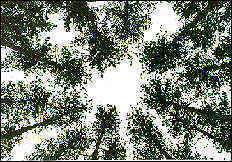 If so, see northern white cedar.